Kaz Toyota has earned an international reputation as an expert in implementing international business strategies. He has assisted a worldwide base of designers, manufacturers and retailers in pursuing effective solutions for growth, through licensing, international products distribution and technology transfer. Kaz also orchestrated the first triangular trade of apparel from Japan to the US & Europe by blending his expertise of apparel manufacturing, material sourcing, financial system and foreign currency dealing. Mr. Toyota served 31 years at Tomen Corp., one of Japan’s leading trading companies. In May of 1998 he resigned from the company to become an independent marketing & licensing consultant and agent. Aside from his accomplishments in apparel Mr. Toyota’s successes at Tomen extended to a variety of businesses such as textiles, chemicals, camping goods, cosmetics, including the automobile, upholstery and multi-media industries. In 1984 as manager of the outerwear department at Tomen, Osaka, Mr. Toyota established the first down jacket-manufacturing base in Korea for the US and Japan including the first outerwear-manufacturing base in the Philippines and Indonesia and the first garment manufacturing in Burma. Those ventures positioned Tomen as the number one outerwear supplier in Asia for the US. Sears Roebuck appointed Mr. Toyota with the “Partner’s in Progress Award” twice for quality and accuracy of on time delivery of merchandise. From 1986 through 1994 Mr. Toyota lived in NY, having been transferred, as Vice President by Tomen Apparel Group Inc. he soon became President. 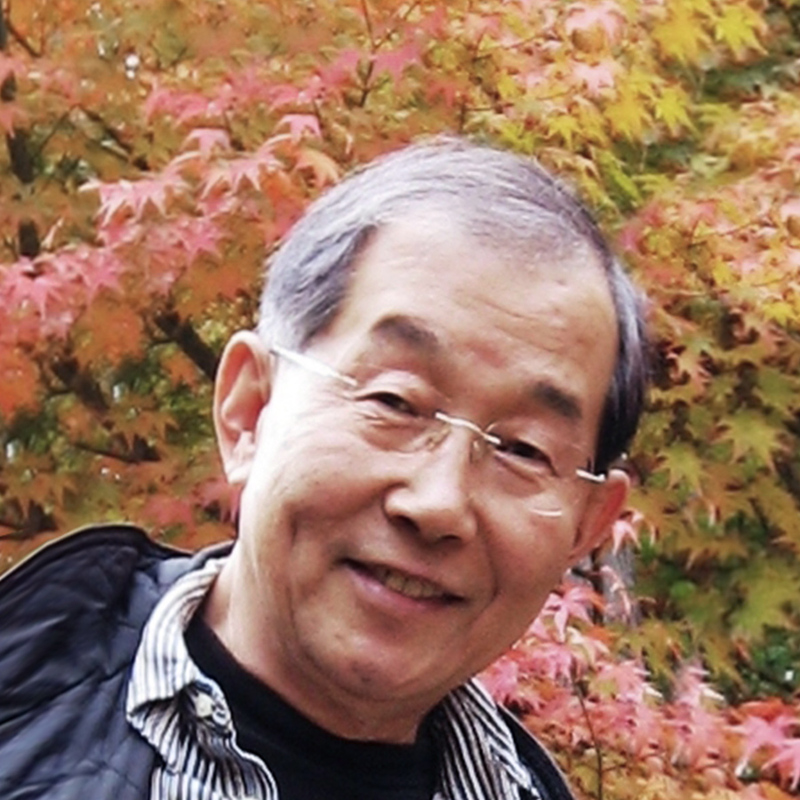 While expanding Tomen’s business in the US with products from Asia, Eastern Europe as well as 807 and US production, he started exporting US made products to Japan in 1987 through licensing and by 1990 had positioned Tomen as the largest exporter of US made apparel among Japanese Trading houses. Kaz was responsible for developing and building the licensing businesses between US and Japan with such Brands as Harley Davidson (J/V), Woolrich and Andy Warhol (for Shiseido cosmetics). During his New York assignment as President of Tomen Apparel Group, Inc., Tomen named Kaz the President of Tomen-Ein, Inc., the marketing arm in North America of the parent company’s new technology for micro-powder and gelatin to be blended to plastic resin. Through this venture, Mr. Toyota established broad contacts among auto, auto parts, furniture, paints, leather, chemicals as well as textile industries in the US. After 9 years in NY Tomen transferred him to its corporate offices in Tokyo as general manager of its apparel operation. Mr. Toyota immediately restructured it’s apparel operation by implementing international systems of sourcing and import buying which in 6 months changed the bottom line of the division from “red” to “black”. These systems continued to generate substantial profits for the company for the next three and half years while Kaz was working at Tomen. Besides achieving this financial goal the high light of Mr. Toyota’s Tokyo assignment was developing licensing partnerships between Rockport (US), Renown (the largest apparel mfr. in Japan) and Tomen. This was the first alliance created in Japan between a strong US shoe company and a prominent Japanese apparel firm. In addition he authored the licensing of Castelbajac to a Japanese firm. Mr. Toyota has served as Vice Committee Chairman at Japan Textile Import Association from 1994 thru 1997 and I.F.I. (Japanese version of US’s F.I.T.) named him as a member of the institute’s planning committee (he is the only member with international trading background). Mr. Toyota holds a B.S. in Accounting and Management from Osaka City University.